The installation of a green roof (or wall) can prove beneficial in a range of ways, both ecologically and financially. 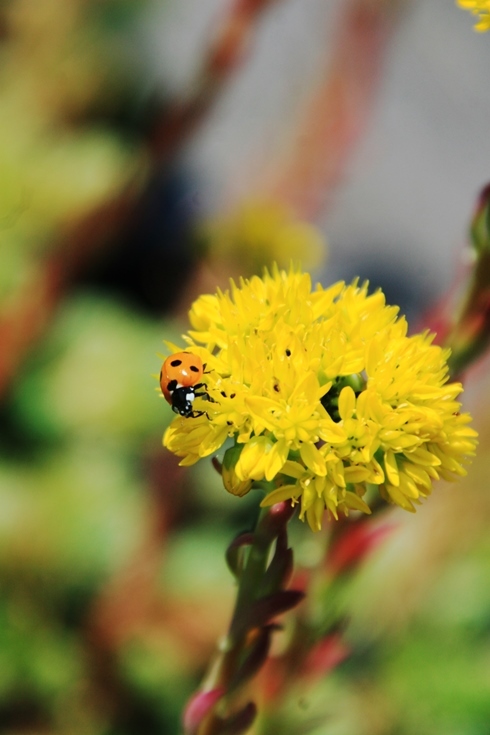 There are many ecological benefits when creating a green roof. 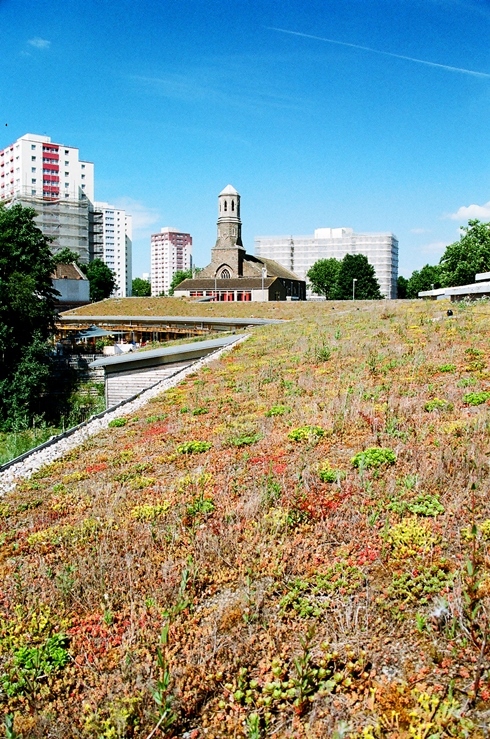 The benefits are usually increased with greater substrate depths – the benefits associated with installing shallower, extensive green roofs are on the whole far more modest than those offered by intensive ones due to the smaller range of vegetation that can be grown, the reduction of water retention and many other factors. Noise protection. Plants and trees provide natural sound insulation; they can reduce reflective sound by up to 8dB. They have been proven very effective in noisy areas. The ecological and environmental benefits outlined above are usually increased with greater substrate depths – the benefits associated with installing shallower, extensive green roofs are on the whole far more modest than those offered by intensive ones due to the smaller range of vegetation that can be grown. 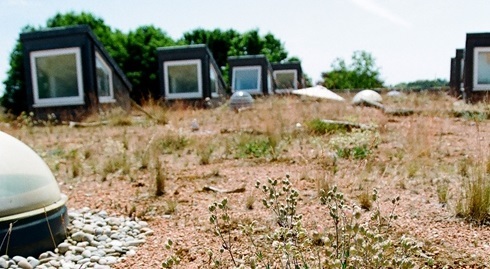 If installed correctly many living roofs can contribute to LEED points.